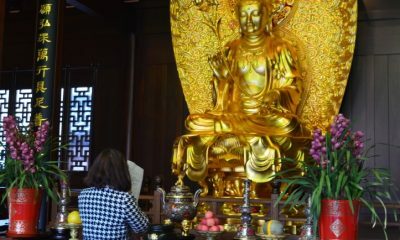 A man deep in his prayer. 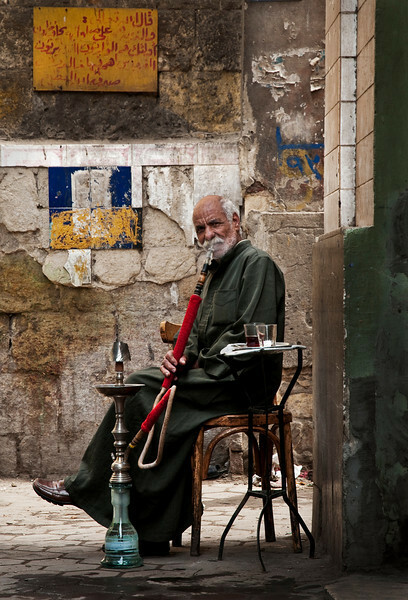 Everyday, we walk past people we do not know: the butcher at the market, the young man carrying freshly baked bread, the young children playing in a narrow alleyway, the old man enjoying a shisha and black coffee and the mother making a living for her family. 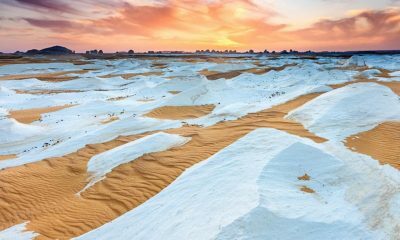 While many of us are often focused on our destination, it is often important to stop and observe the colorful life that occurs around us. For, in such observation, one can often find truly simple, yet beautiful, moments. 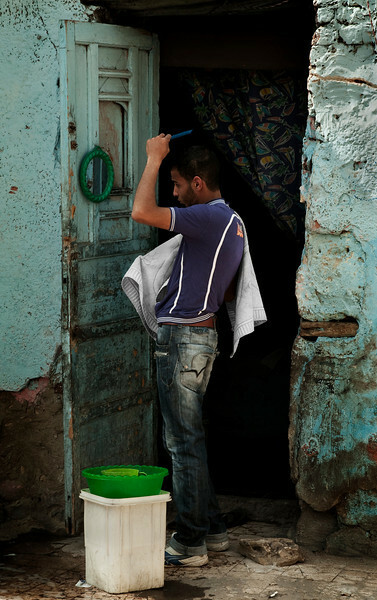 Here are 27 photographs and their captions by Photito Travel capturing some of these moments on Cairene streets. A Bedouin prepares a camp fire with which he will make a pot of tea. A welcomed warm drink on a chilly desert night. 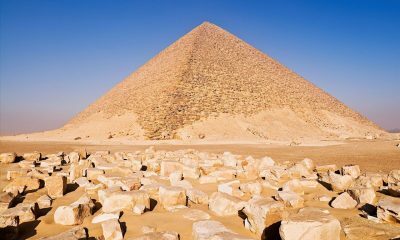 For many of us the great pyramids at Giza are one of the wonders of the world. A magical site that conjures sentiments of a romantic past. For others however, they are part of the scenery always present whilst they go about their daily routine. 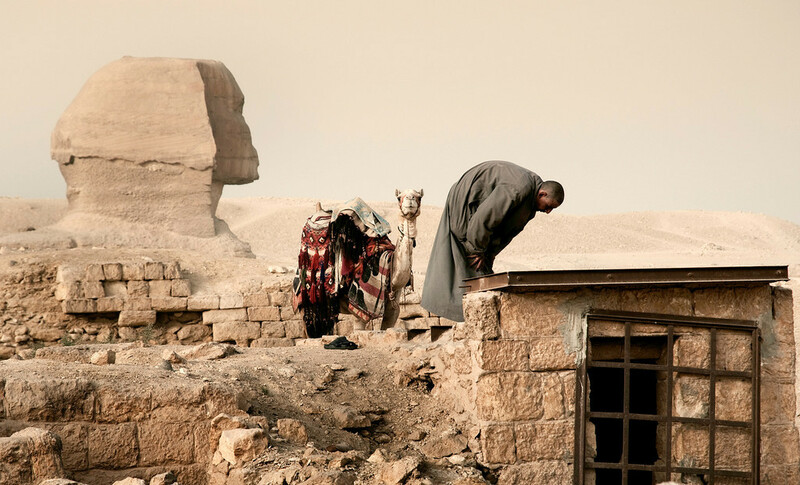 A camel guide interrupts his work in order to pray on the ancient tombs. 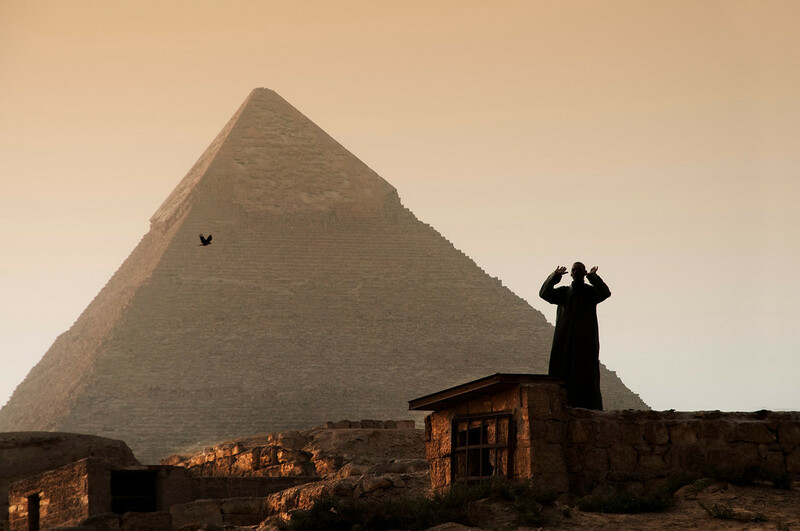 The Sphinx towers in the background. 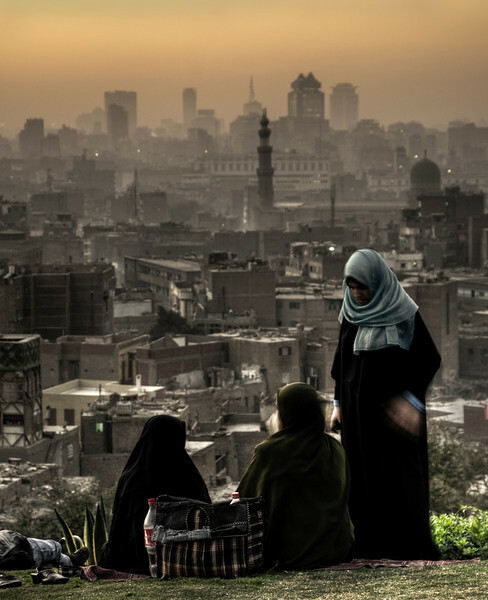 View of Cairo as seen from the Al-Azhar park. 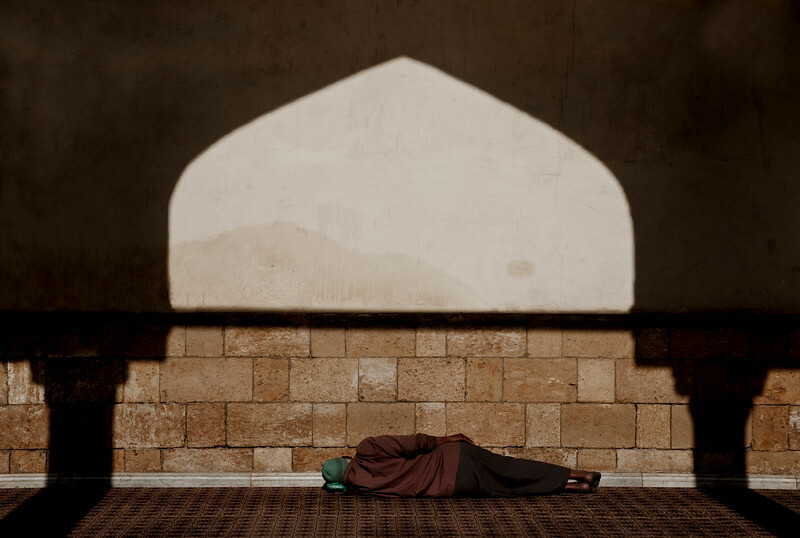 The Al-Azhar Mosque is a haven of peace and quiet, where many faithful come. Not just to pray, but also to escape the busy streets outside. 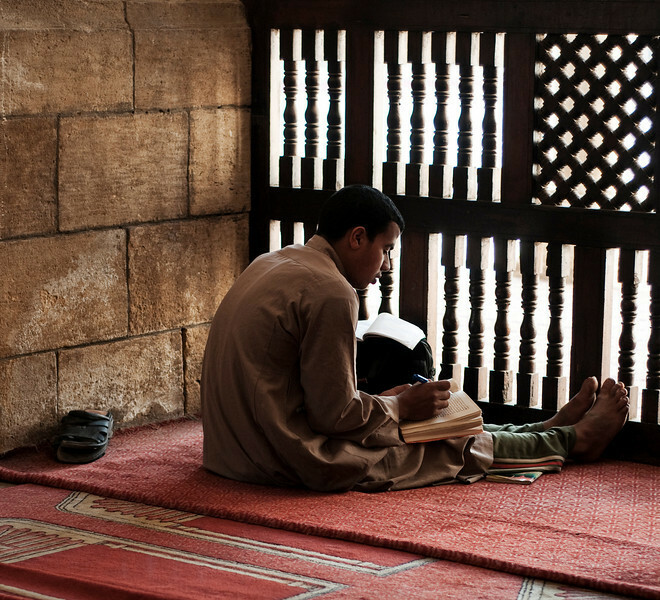 Young man studies the Koran in the calmness of the Al-Azhar mosque. Local women take a breather from the intense noise and smog of this huge polluted city. 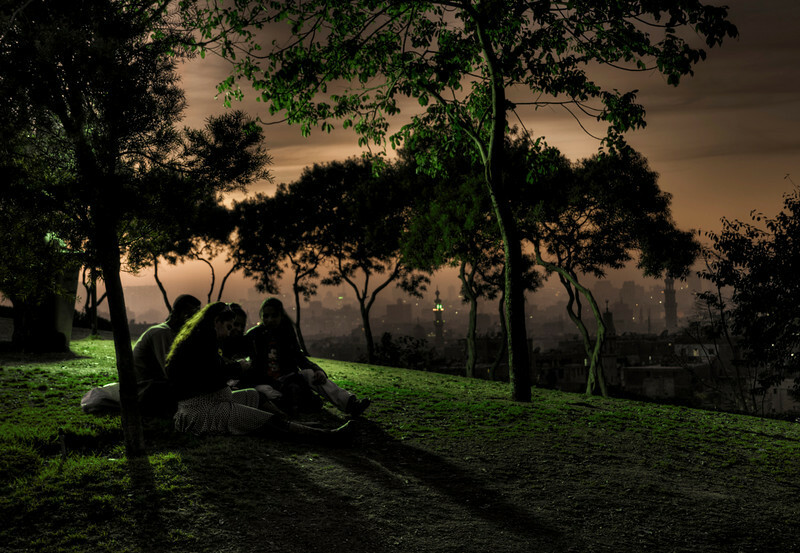 Young Cairenes relaxing in the Al-Azhar park at sundown. 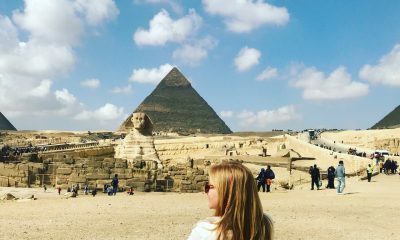 The city of Cairo in the background. 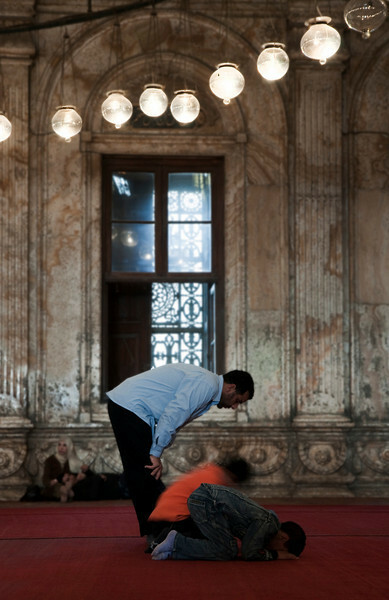 Family praying inside the Mohammed Ali Mosque. 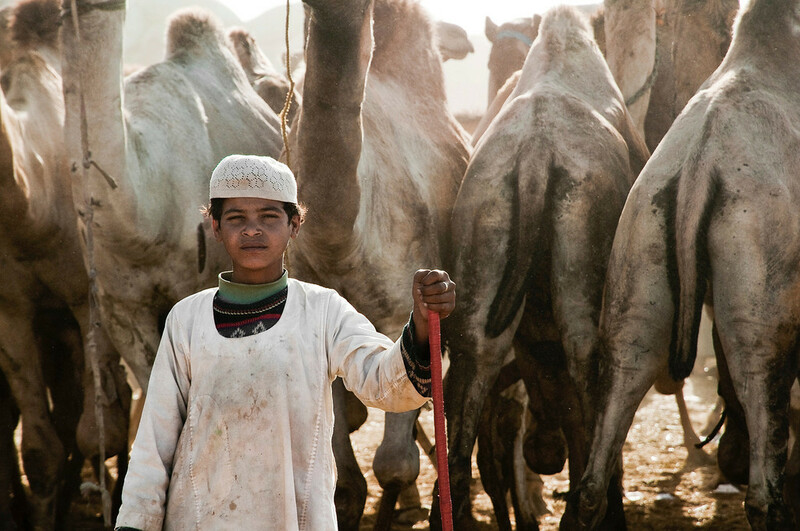 Young camel herder at the Birqash camel market outside Cairo. 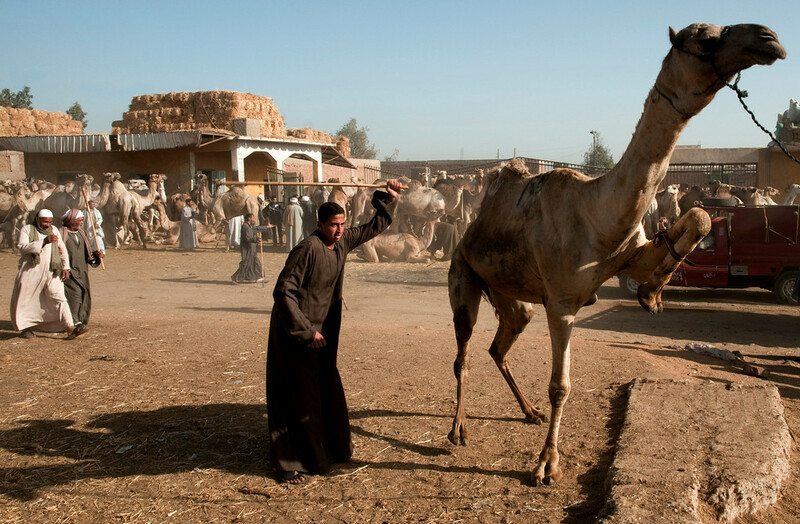 A camel merchant beating a camel back to his enclosure. 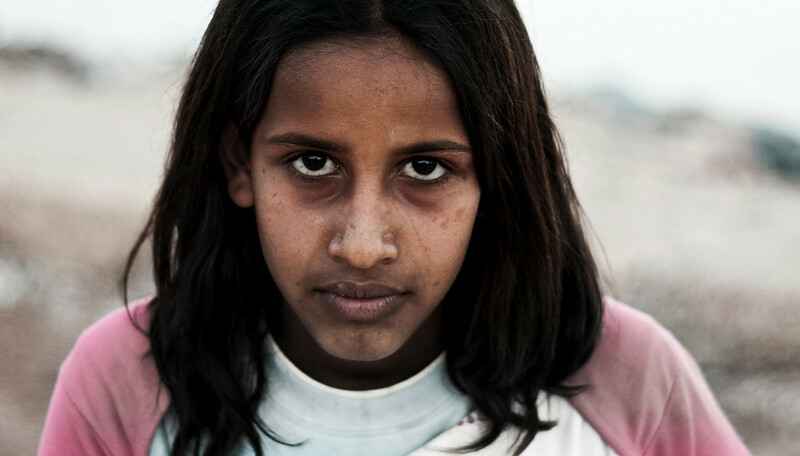 This little girl, like many other Cairo inhabitants, lives in poverty. 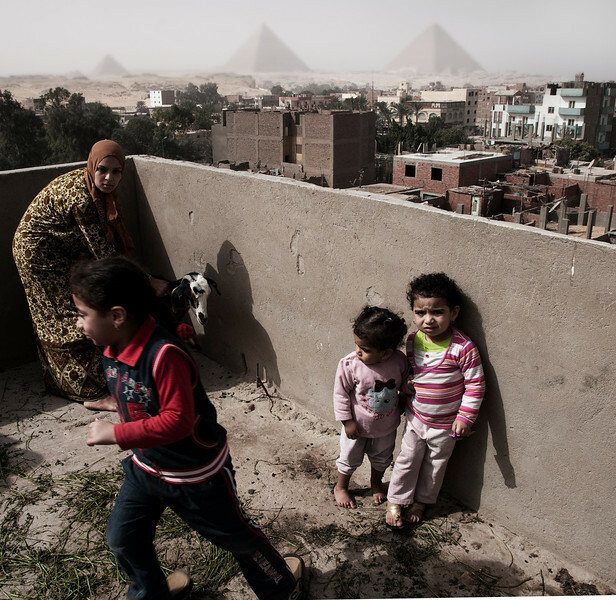 Her house is located wall to wall with one of Cairo’s finest mosques, the Mohammed Ali. 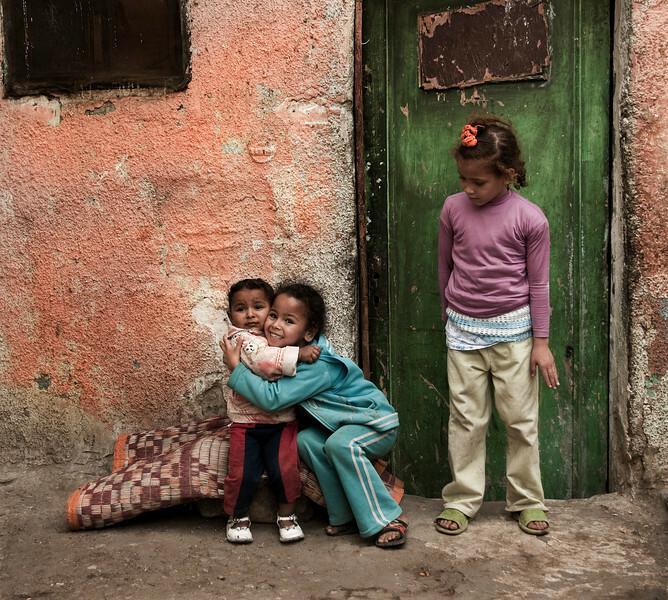 Thousands of people walk past her front door every day, most indifferent to her predicament. Boy wearing eye liner just like the ancient Pharaohs. 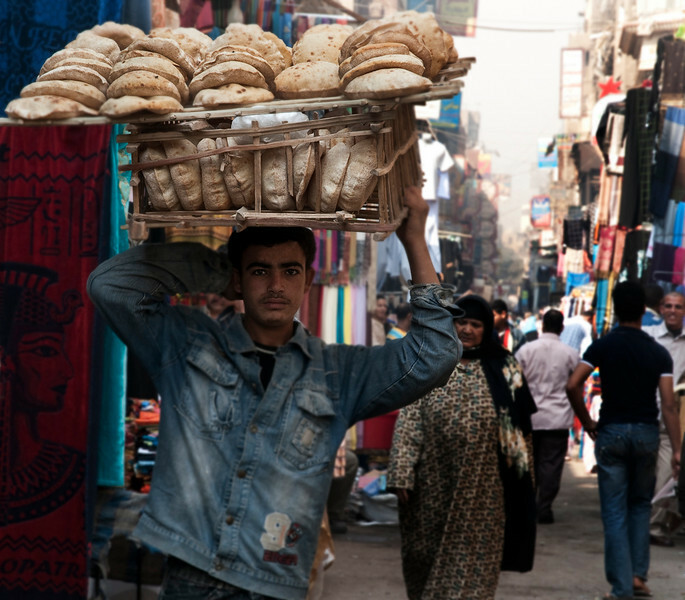 He is carrying freshly baked bread from the bakery to the local shops. 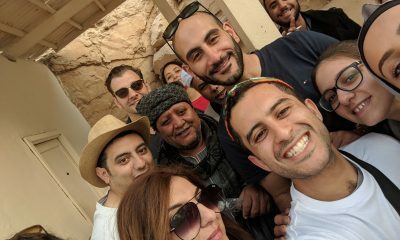 Khan al-Khalili market. 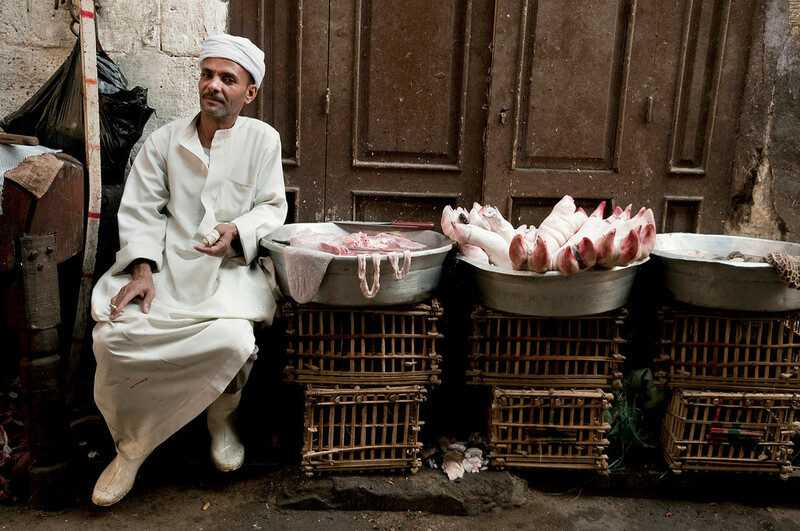 Butcher in a street market behind the Al-Azhar mosque in Islamic Cairo. 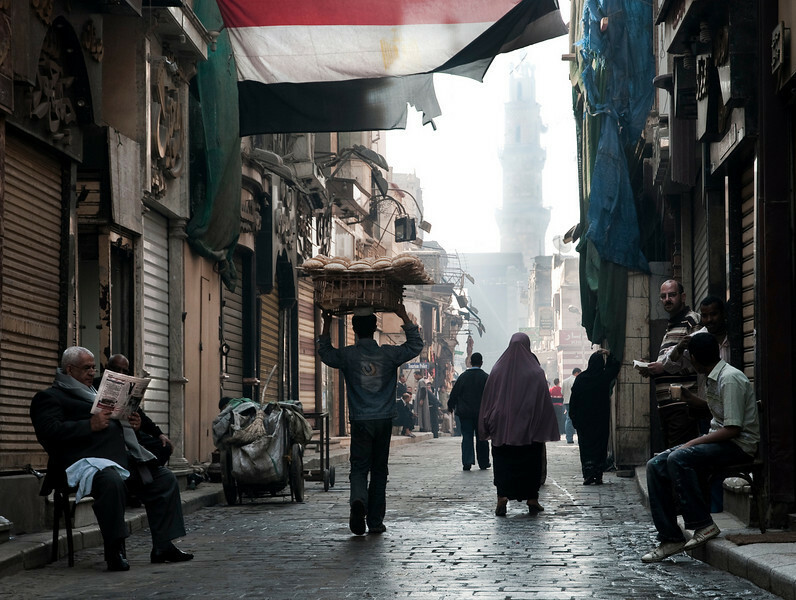 Street scene behind the Al-Azhar Mosque Cairo. 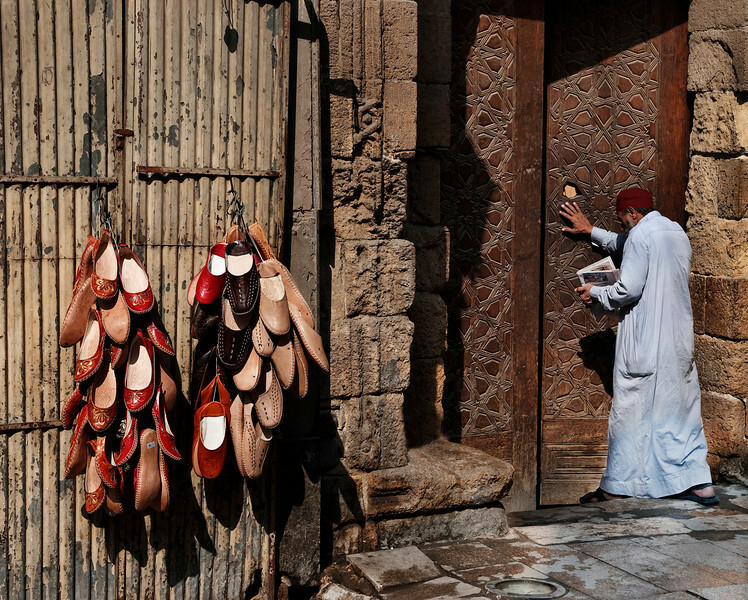 Man entering a mosque in the Khan al-Khalili market. 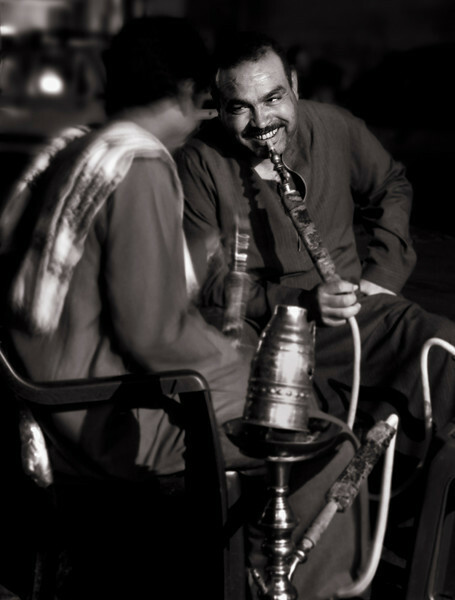 Men smoking shisha (water pipe) in Islamic Cairo. 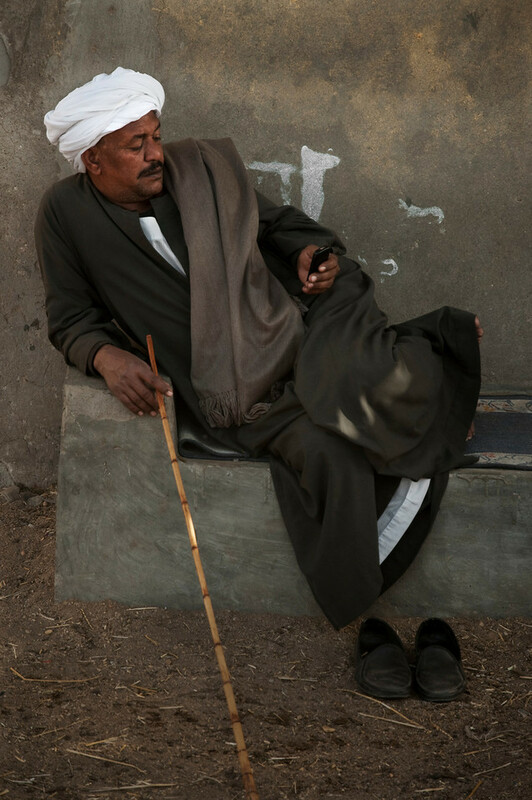 Man smoking shisha outside an ahwa in the Darb-al-Ahmar residential district. 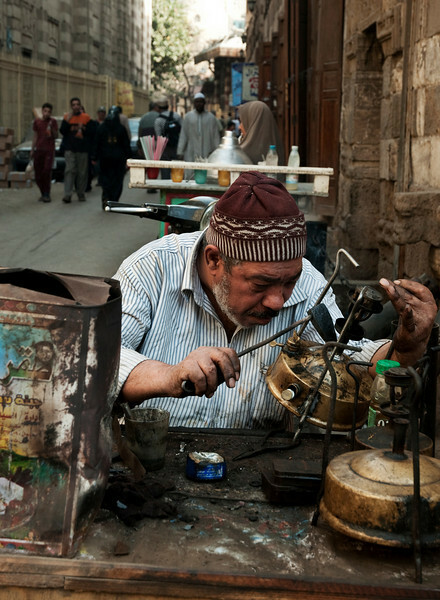 The Khan al-Khalili market wakes up to another day of trading, just like it has done for centuries. 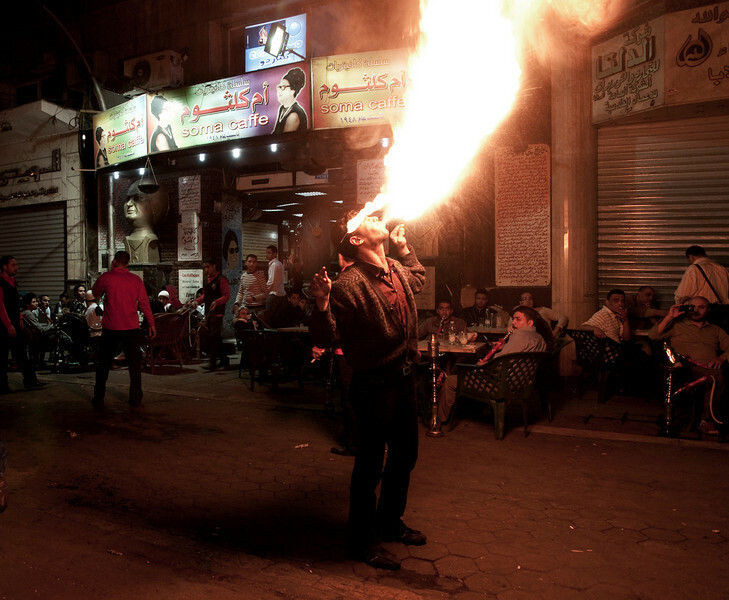 Street performer in central Cairo. 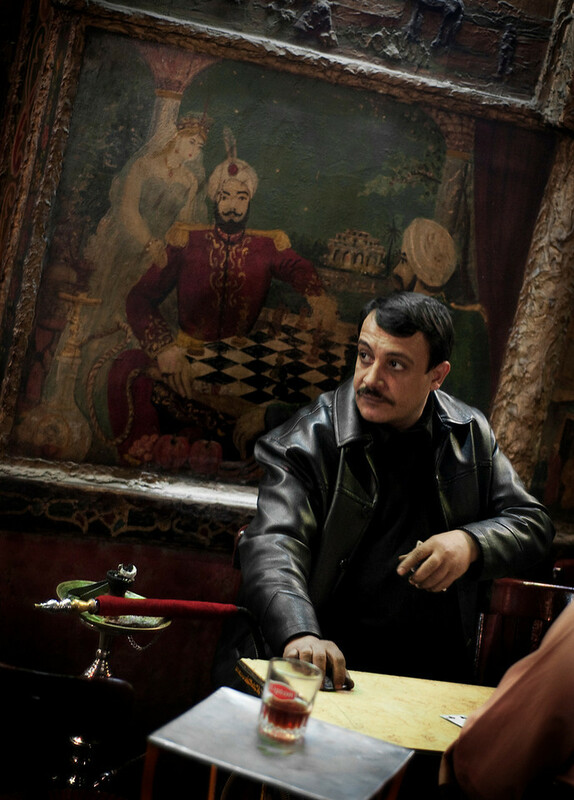 Although Cairo is in many ways a modern metropolis it still maintains its traditions of old. 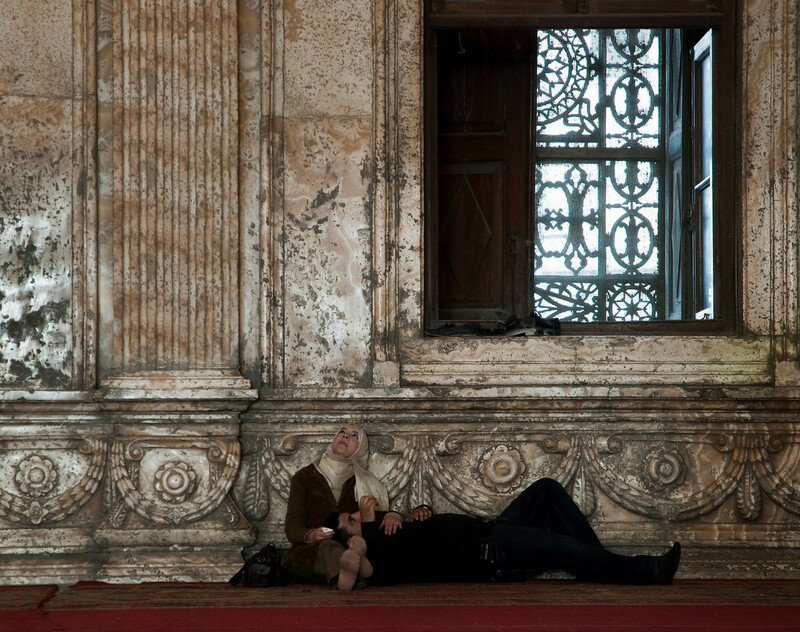 Couple relaxing inside the Mohammed Ali Mosque. 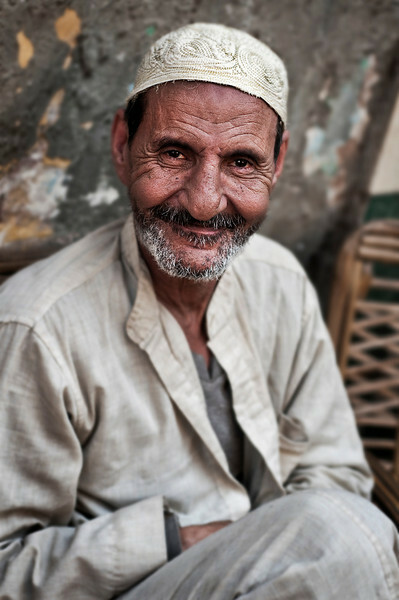 Local man at a street market in central Cairo. 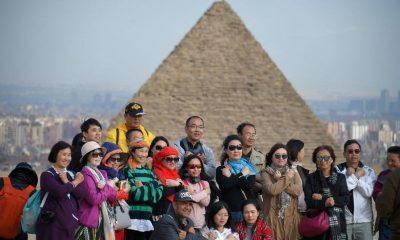 Shanghai Eye: Why Should One Visit China?